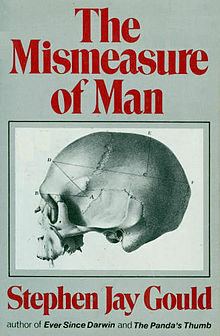 Mismeasuring Gould in "The Mismeasure of Science"
In Plos Biology “The Mismeasure of Science: Stephen Jay Gould versus Samuel George Morton on Skulls and Bias,” six anthropologists reassessed Gould’s famous 1981 book, The Mismeasure of Man. Although I find anthropology’s alliance with Gould problematic, there is a need to understand historical context. Gould’s book became popular because it was anti-racist, not because it was anti-science. In its time, Gould probably did more to rescue science than to demean it. 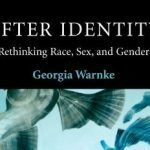 Contemporary critiques of Gould occur in a context in which notions of biological race and racism are resurgent. Navigating the political-academic climate demands awareness and treading carefully. 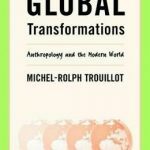 I agree anthropology’s alliance with Gould has been problematic. First, using Gould in introductory textbooks makes anthropology look dated and out-of-touch with contemporary biology. Second, Gould consistently misinterpreted and misrepresented multiregionalism, which stymied an anthropological alternative to the Mitochondrial Eve hypothesis (see section More mothers than Mitochondrial Eve). However, this thorough trashing of Gould as an anti-science charlatan misreads the historical and contemporary context. 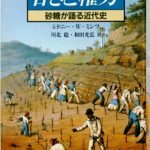 I first read parts of the Mismeasure of Man in an undergraduate class on the history of imperialism. The point of reading Gould was not to impugn scientific inquiry, but to show the problems of harnessing scientific inquiry to racism and colonialism. I cannot of course do a systematic survey of how professors use Gould today, but I suspect Gould is still used more to illustrate how science must be careful to examine its premises and role in society, and less as a diatribe about how science is inevitably ideologically tainted. The contemporary climate is quite different. Today, science is not under the same kinds of attack. Instead, we are experiencing race resurgence and an assault on anti-racist views. The authors of this study seem unaware of the present climate and how their study plays directly into it. The authors write as if race were already thoroughly debunked: “Studies have demonstrated that modern human variation is generally continuous, rather than discrete or ‘racial,’ and that most variation in modern humans is within, rather than between, populations.” Here, they sound very much like Lewontin, and their sources for this statement are dated: they cite Loring Brace as well as Matt Cartmill, The Status of the Race Concept in Physical Anthropology (1998). Both are fine sources, but neither address the works of race resurgence, such as “Lewontin’s Fallacy” and the New York Times Op-Ed on “A Family Tree in Every Gene” (see blog-section on Race Revival). The authors use Brace’s 2005 book “Race” Is a Four-Letter Word several times, as an example of how Gould is still used, as someone who questioned Gould, and as a source for debunking the race idea. If Brace already accomplished all this, I would much rather use his book in class than this study. 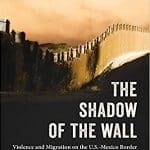 If the authors are sincere that they “find other things to admire in Gould’s body of work, particularly his staunch opposition to racism,” then they need awareness of what is going on with regard to race resurgence and to help us with more contemporary references combatting that resurgence. 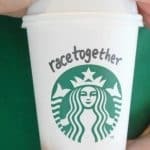 A good place to start could be the articles in Race Reconciled in the 2009 American Journal of Physical Anthropology (for a summary, see “Race Reconciled” re-debunks race). The take-away headline from this study is “Gould was wrong, Morton was right.” In a climate of race resurgence, this is treacherous territory. Nicholas Wade, of course, makes no mention of any race debunking or how the authors share Gould’s opposition to racism. Instead, Wade inserts this troubling line: “When [Gould’s errors] are corrected, the differences between the racial categories recognized by Morton are as he assigned them.” Without bothering to question Morton’s racial categories, Wade appears to assert that in fact Morton’s cranial measurements by race are validated. In our contemporary climate–see White-Race Problems and Social Construction of Race = Conservative Goldmine–the fundamental message that “Gould was wrong, Morton was right” can only be fodder for racism and the race resurgence. Related to that point, I have yet to see anything creative about the Morton skull collection, as in “measuring the Morton skulls tells us these new facts about human variation.” The re-measurements seem only to be about Gould on Morton, rather than on what we can say about human variation. Again, most people read Gould because he was anti-racist, not anti-science, and at the time Gould’s analysis served to save the scientific enterprise from a variety of stronger criticisms. To cite: Antrosio, Jason. 2011. “Mismeasuring Gould in ‘The Mismeasure of Sceince. '” Living Anthropologically website, https://www.livinganthropologically.com/mismeasuring-gould/. First posted 14 June 2011. Revised 7 September 2017. 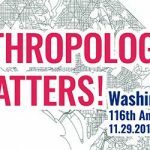 Living Anthropologically brings anthropology to life & public debates. 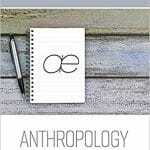 Anthropology documents possibility & creativity to effect change. For updates, follow on Twitter or subscribe. 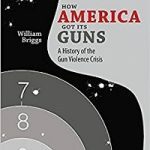 Yes, the guns really do matter. 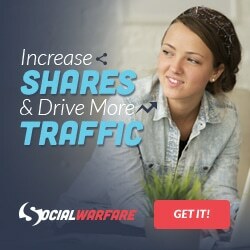 Living Anthropologically uses the GeneratePress blogging theme combined with Social Warfare share plug-in. 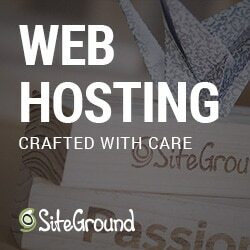 The site is hosted by SiteGround. I recommend & am an affiliate for these products. © 2011-2018 Jason Antrosio. All Rights Reserved. 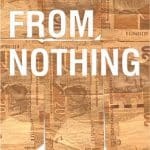 This blog is a personal project and does not represent the views of any institutions or employers, current or previous. The opinions expressed here are mine alone.